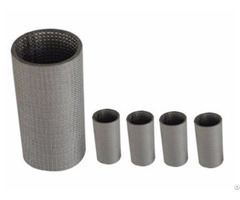 Sintered metal fiber felt is manufactured from stainless steel fibers through lapping, laminating and high temperature diffusion-bonding (sintering). 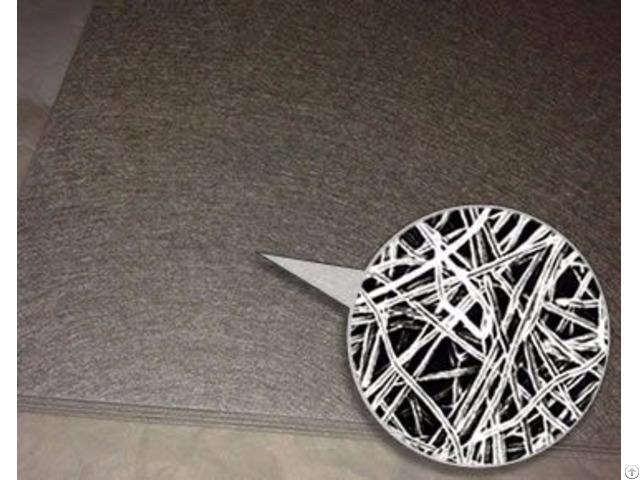 As a new type of porous material, the non-woven metal fiber has superior filtration function over wire cloth, for it has higher porosity, uniform distribution, greater dirt holding capacity, also can be welded, folded into different shapes. 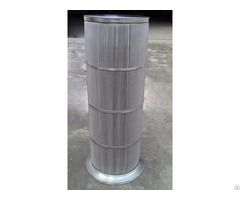 For its excellent filter performance, it is usually added into sintered mesh or sintered filter element as one layer. 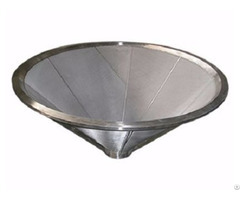 Multiple layers of metal fiber felt can also be sintered into filter media.